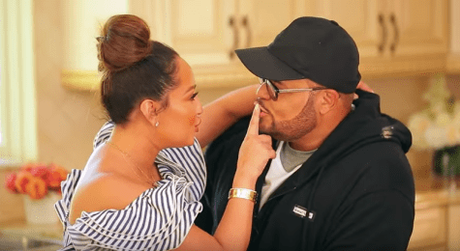 The wife of Christian Contemporary artist, Israel Houghton, made the announcement Tuesday afternoon on her social media pages. “All Things Adrienne” premieres April 24th, exclusively on the kin community network. 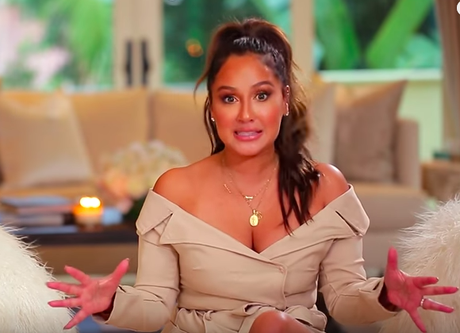 According to a video released announcing the channel, the TV show host will take followers inside her beautiful home as she shows us how to get red carpet glam on a budget, as well as fashion and entertaining tips. And Yes, it looks like Israel Houghton will make a couple of appearances too.